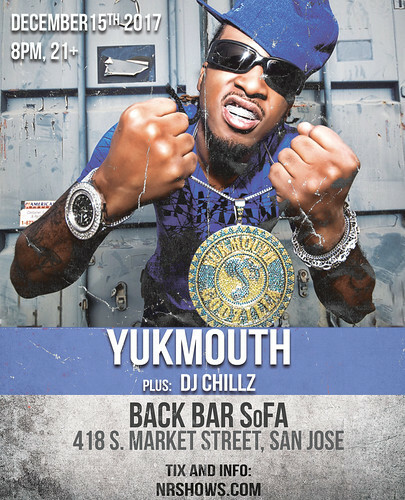 Yukmouth Live in Oakland! All Ages Event! 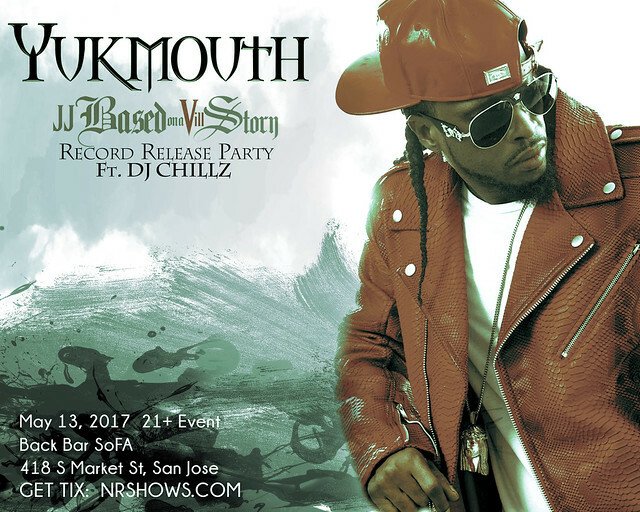 Famous West Coast rapper and Bay Area legend Yukmouth released his new album JJ Based On A Vill Story on January 13, 2017. This is his tenth studio album, as his last project was released back in 2014. According to his interview with Thizzler, Yukmouth says how this album gives his fans a closer insight on his history and upbringing. 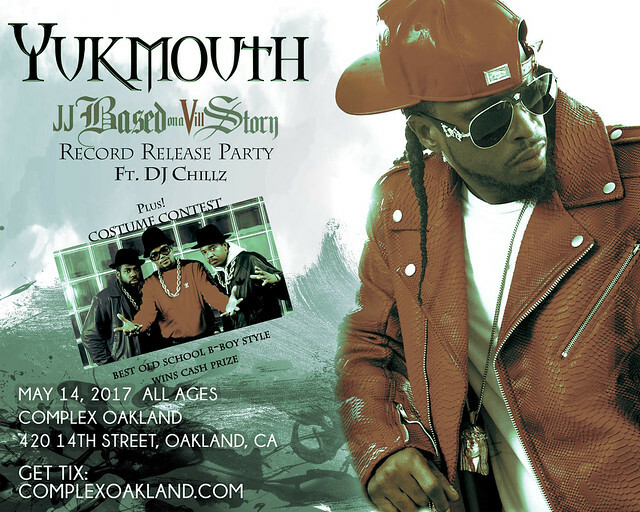 It is an authentic, raw look into how Yukmouth came to be. Framed in slap after slap, he tells his story and revelations of living in crackhouses, prison, and other struggles while keeping his classic aggressive energy and flow. 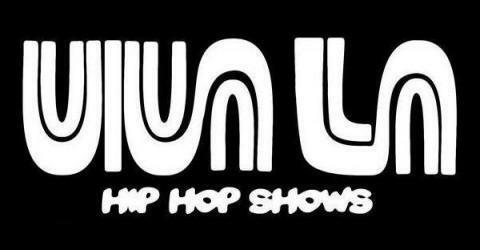 Check him out on his back to back tour on May 13th at Blue Lamp or May 14th at the Complex Oakland!